Climb trees, walk softly on emerald green moss, and generally feel like a ninja. 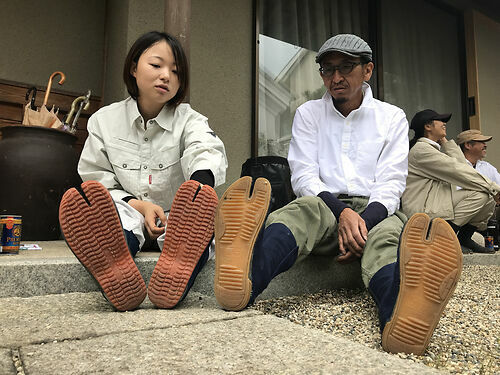 These Jika Tabi are what all Japanese gardeners wear, giving them extra sensitivity to feel the ground beneath them. Choose the Toe Cap option for some protection, especially if landscaping. Niwaki Tip: You need the socks too!